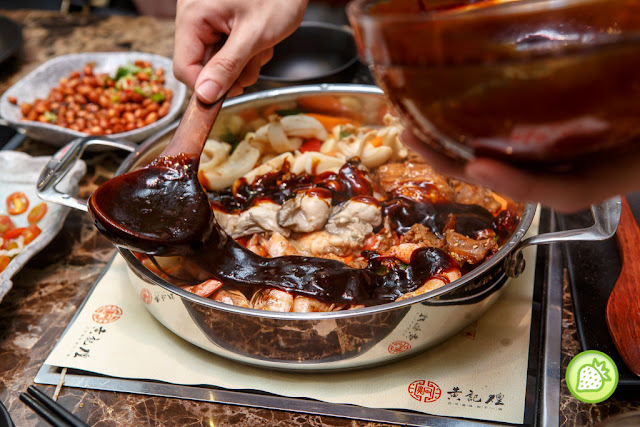 The very first Imperial Chinese Cuisine all the way from Qing Dynasty, Simmer Huang (黃記煌) is one of a must to have the taste of the award winning simmer pot from Beijing with a hundred years of old secret recipes. Love how it is made. Enjoy the fresh succulent baby octopus together with the potato vermicelli and baby tomatoes. 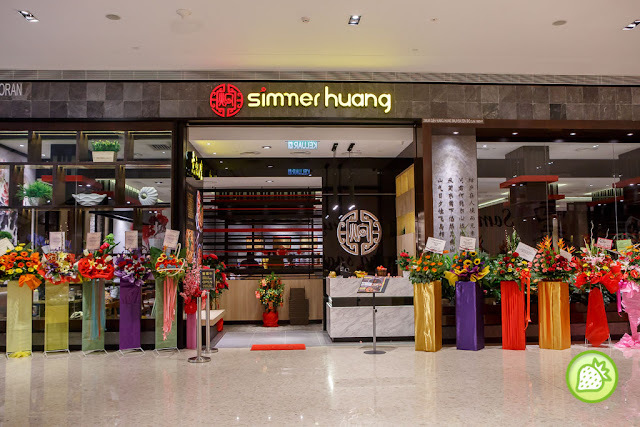 It is simply addictive especially the potato vermicelli. Nicely done and the taste is just awesome-licious. 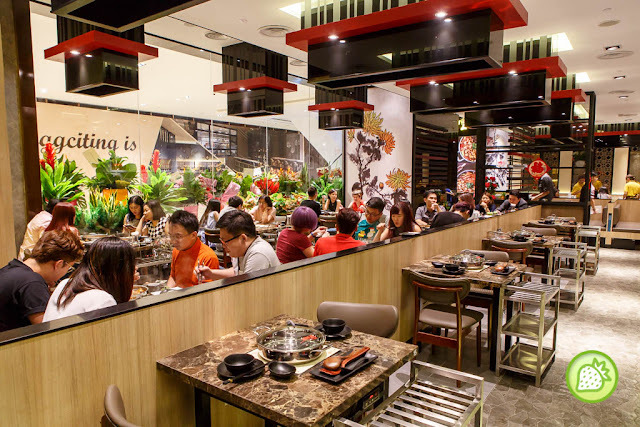 Addictively delicious, the roasted peanut is being served with the Chinese Vineger in it. The taste is simply addictive too. 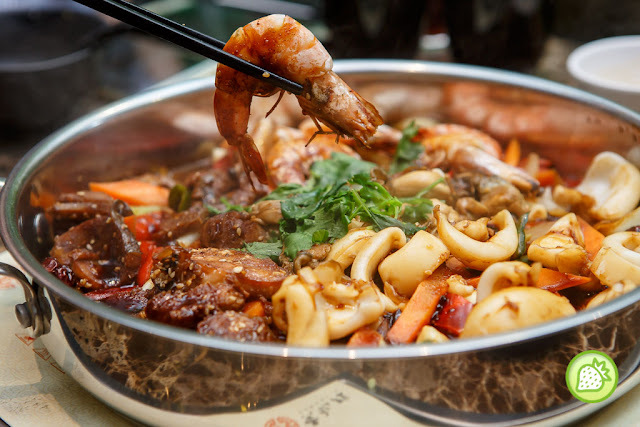 These is another appetizing dish to be enjoyed too. 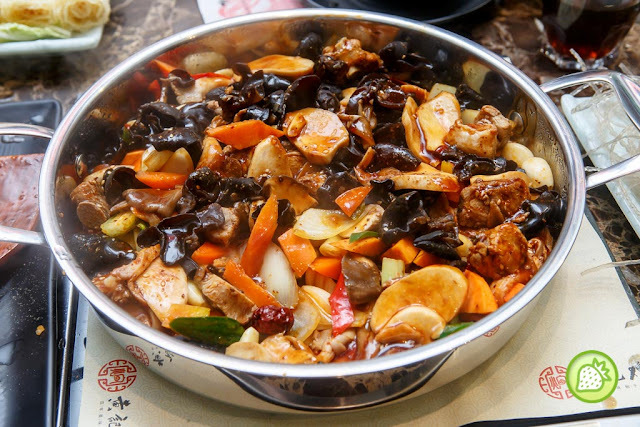 The mushroom is thinly sliced and well marinated with the preserved vegetables. 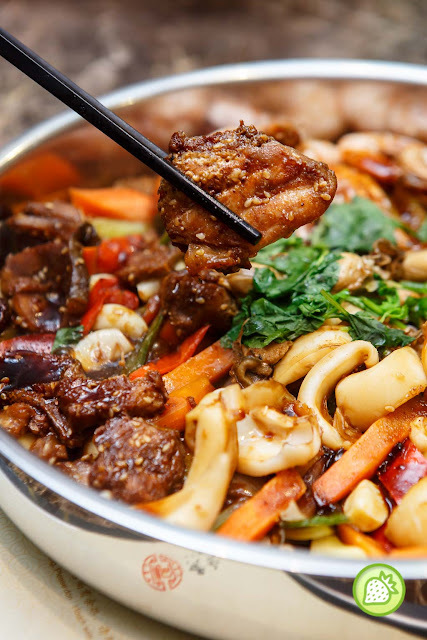 If you are looking for the healthy pot of some pork-licious meal in it, enjoy the pipping hot pork together with the mushrooms and fungus in it. 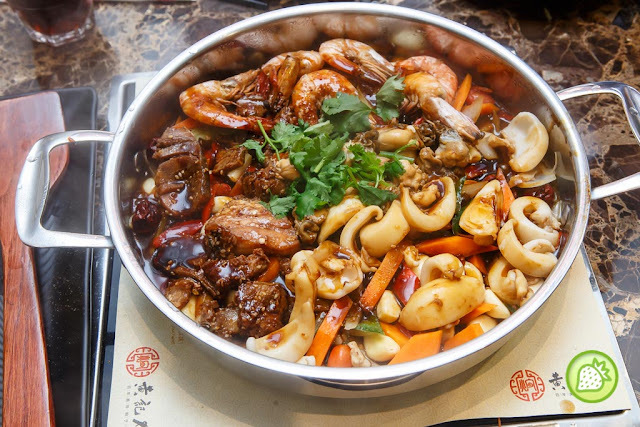 For those who love spicy delights, you must have this where they served with the generous serving of pork belly, black fungus, oyster mushroom and king oyster mushroom. Impressively delicious and you can also add some soup to the pot when the sauce get thicken.